Our Regional Eye Center eye doctor’s Office in Americus is proud of its great heritage. 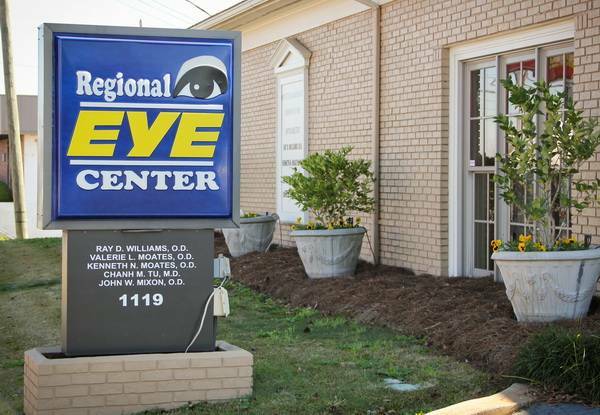 Our Regional Eye Center office in Americus, GA is located on E. Lamar Street in Sumter County. Americus is rich with historic and beautiful sights. 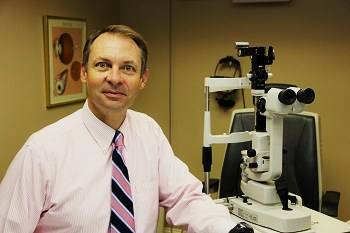 Regional Eye Center in Americus has proudly served the Americus area with a tradition of devotion, quality service and personalized eye care for over 30 years. 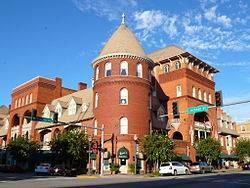 Our little southern town boasts a very fine historical Victorian architectural design, boutique shops, and traditional southern cooking restaurants. Americus was known as the "Metropolis of Southwest Georgia," a reflection of its status as a cotton distribution center since the mid 1800s. The city was originally incorporated on December 22, 1832. End of the same century Americus grew to become the eighth largest city in Georgia. When the Civil War started in 1861 Americus contribute several fighting units to the Confederate effort. No fighting ever took place here the town did become one of the largest Confederate hospitals. 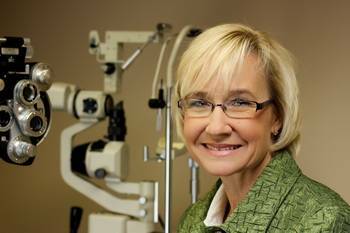 The Leading Eye Doctors and Optical in Americus. Why choose Americus Vision Center ? The Regional Eye Center office in Americus offers outstanding customer care as well as an amazing selection of eyewear for their patients. Whether you are looking for glasses, contacts or kids eyewear, the team in Americus are ready to help you get the perfect fit to match your needs and your lifestyle. Our Regional Eye Center office in Americus, GA is located on E. Lamar Street in Sumter County. Americus is rich with historic and beautiful sights. Regional Eye Center in Americus has proudly served the Americus area with a tradition of devotion, quality service and personalized eye care for over 30 years.